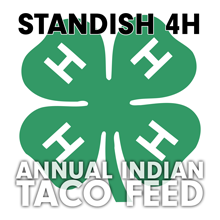 Standish 4H will be holding their annual Indian Taco Feed fundraiser on Saturday, March 9th, in the Standish 4H hall. 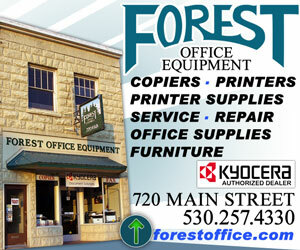 Dinner will be served at the hall between 5:00 and 8:00p.m. and ‘take-out’ dinner will be available from 3:00 to 8:00p.m. Along with the Indian Taco you can grab a Bowl of Beans for $2 or fry bread for $3. Organizers promise ‘famous’ homemade dessert up for auction and door prizes every hour. 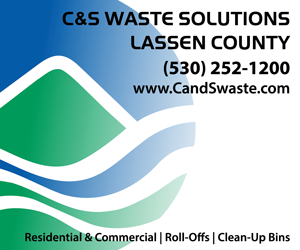 Proceeds from the dinner benefit Standish 4-H members and their activities throughout the year. For more information call 310-1993 or 310-3178.